If you have registered for Patient Access, you can update your details online. If you have not yet registered for this, please send any change of address or contact details to us in writing or fill out one of our change of details slips at reception. 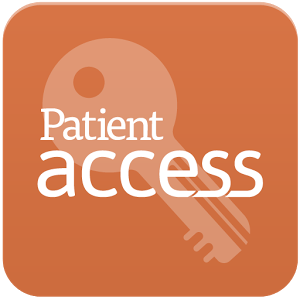 Access to your own medical records is available using patient access. You will need to register for this service even if you are already registered to make appointments and order prescriptions. Patient Information Leaflet - Please ensure you read this before you apply for Medical Record Access. Click here to download the Patient Access registration form which you will need to complete and return to reception along with TWO pieces of ID, one piece of photographic identification and one recent non photographic correspondence (e.g. bank statement etc, please note, we are unable to accept utility bills) to complete the registration process. Please allow 7 working days whilst we approve your application.